At Cole & Garret Funeral Homes & Cremation Services, we believe a funeral isn’t simply a time to mourn. It’s also an opportunity to celebrate your loved one’s unique life. That’s why our professional staff specializes in creating meaningful personal tributes to reflect each unique life lived. Life Celebrations are created in conjunction with funerals, graveside services, memorials, visitations, scattering services as well as other customized ceremonies. “Their Legacy Gallery was such a comfortable and simple process. It made it all so much easier. – N. ThompsonOur upbeat services allow you to tell your loved one’s story and honor their one-of-a-kind life. Life Celebrations are also the perfect alternative for families not affiliated with a church or for those who do not wish to hold a traditional funeral service. Our Life Celebrations bring smiles…and even laughter. 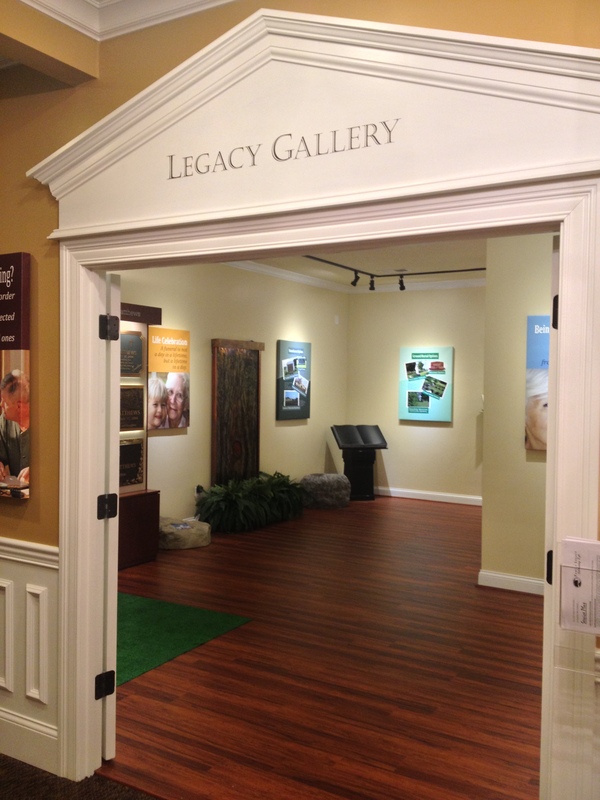 We are the first in Tennessee to offer The Legacy Gallery. 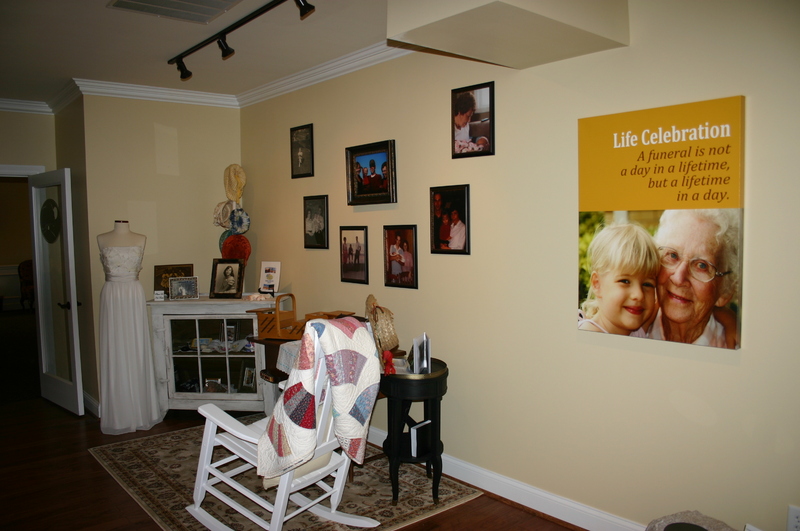 The Legacy Gallery offers families a simple, comforting way to create uplifting Life Celebrations. By touring the Legacy Gallery we can assist families to bring memories to life through photos, collections and mementos of the life lived. Looking over those special times and seeing the happiness and love that was once shared makes everyone feel more like celebrating. 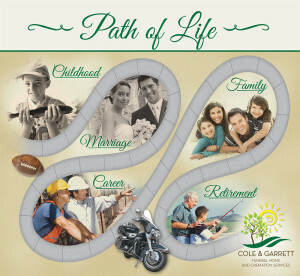 The Legacy Gallery includes our exclusive “Path of Life”, which assists families in creating meaningful tributes everyone will remember forever. Every life, no matter how short or long, leaves something to be celebrated; every story deserves to be told. 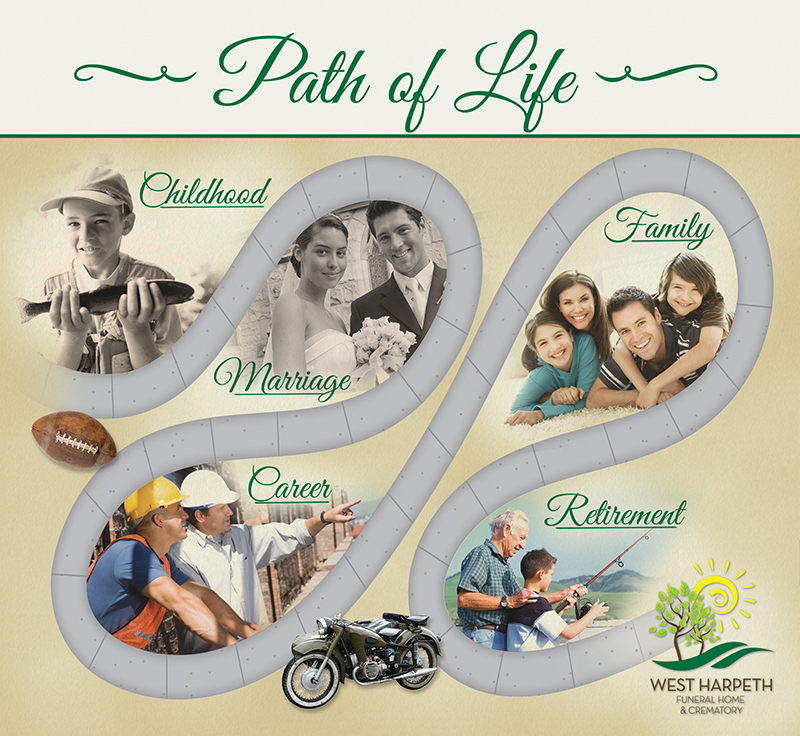 Take a walk back down the path of your loved one’s life by designing a Life Celebration. Our Certified Funeral Celebrant, will meet with your family at your time of loss – listen to your stories, gather remembrances, and create a unique personal ceremony to honor and celebrate the life of your loved one. I wanted to send you a note to thank you for the beautiful service you did for my son. What a tribute to his life with the words you spoke. All I heard from those that attended was that you summarized his life so well in all aspects and that he would have loved it. We are believers in Christ – we just don’t go the “organized religion” route. I would definitely suggest your service to anyone who wants an alternative solution to honor their loved one. Scheduling a special, quiet time to meet with family & close friends at a location of your choice. 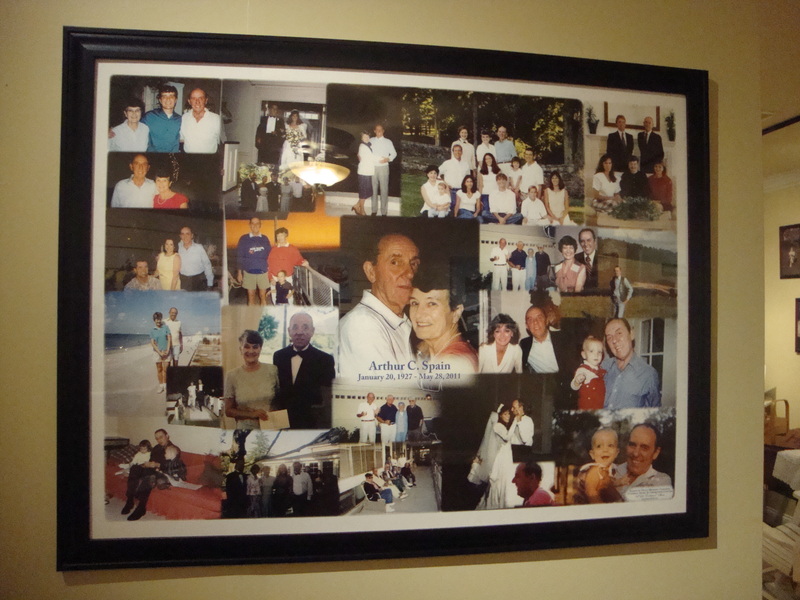 Gathering personal stories, memories, visual remembrances, and anecdotes to capture the story of your loved one. Selecting music, readings, prayers, ceremonies, and rituals for the service. Finding special ways that your family and your family, the Celebrant is your voice.